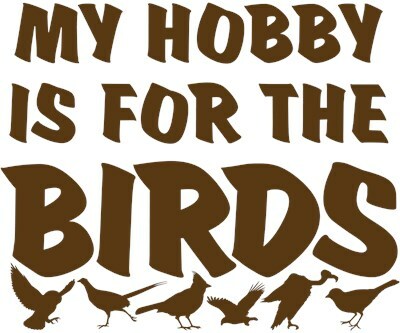 If you're an avid birder, your hobby is literally for the birds! "For the birds" is a uniquely American slang term meaning "trivial or worthless". But if you're a birdwatcher, For the Birds has a different meaning entirely! 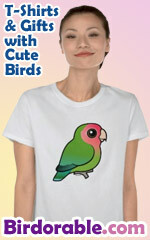 Fun birder t-shirts and unique birdwatcher gift ideas for the bird lover on your list. To order by phone, call toll-free at 1-877-809-1659 from Monday - Saturday 9:00am - 9:00pm EST. You'll need to note the Product Number 030-1317111704 to make your order.